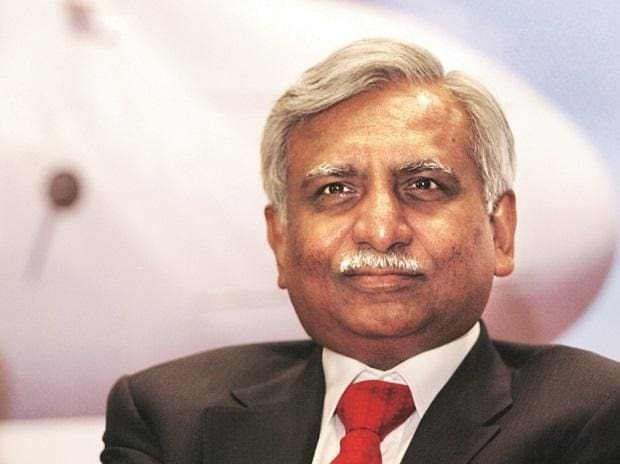 With the clouds of uncertainty darkening over the survival of his 25-year-old airline, Jet Airways chairman Naresh Goyal Monday sought to reassure the 16,000-strong staff of the efforts to restore the "much needed stability" in its operations at the earliest. Goyal, in a communication to employees Monday evening also said talks with the airline's strategic partner Etihad Airways and SBI-led lenders are going on. The UAE carrier owns 24 percent in the airline. On 14 February, its board had approved a bank-led- resolution plan, whereby the SBI-consortium of lenders will become the largest shareholders in the airline and Goyal would exit the management as the chairman and board member.